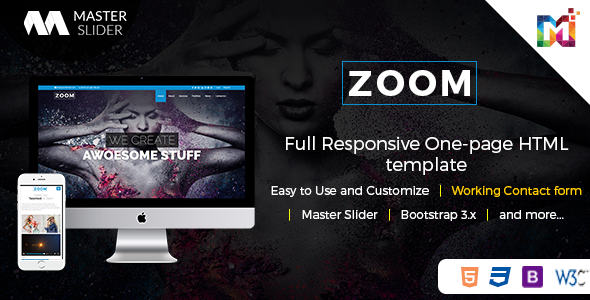 Zoom Responsive Multipurpose is a personal Premium Html Template with responsive code that can be used for Creative Agency website or for a personal website. The template is designed and coded in form considering user-friendly features for all sections. 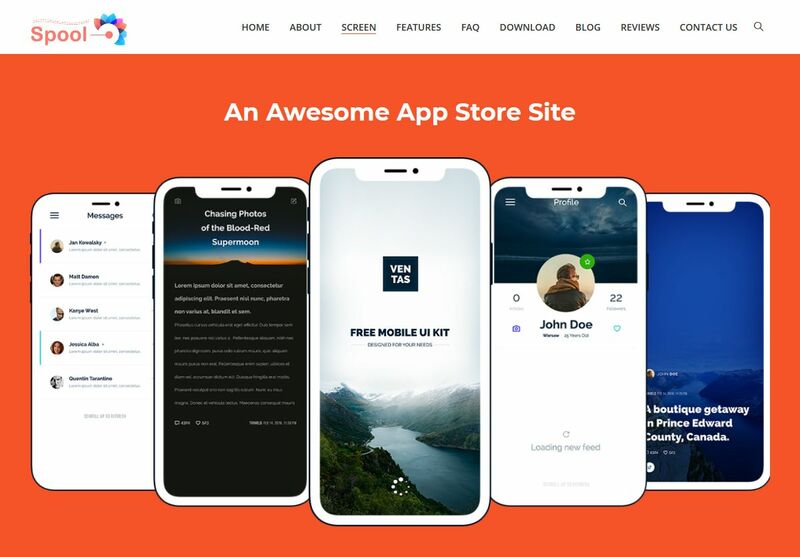 Responsive One Page Parallax – Zoom comes with fit to all screen design, fully responsive which supports high-resolution displays of desktops to smaller viewports of mobile devices. 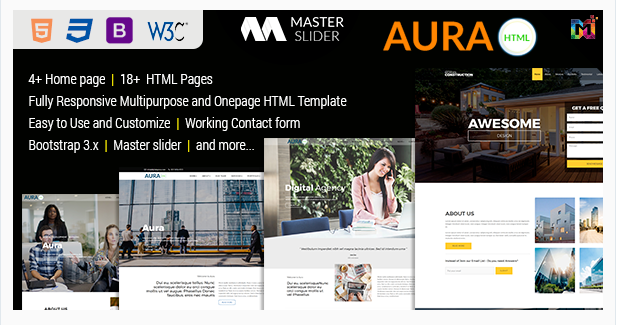 The slider is the best thing which Free Html Template have come up with, it will help you to showcase your best products and offers to the visitors as soon as they enter on your website. If they like it, the offering becomes much better and eventually, it will increase your frequent sales. Responsive One Page Parallax – Zoom Quick access link to mobile on your smartphones. Premium Html Template provides Working Contact Form. So, User can easily Contact You. 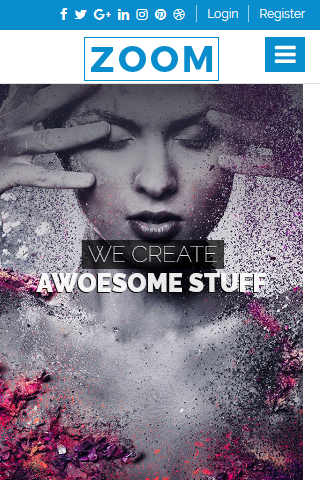 Parallax – Zoom Responsive Html Template Agency is well documented. 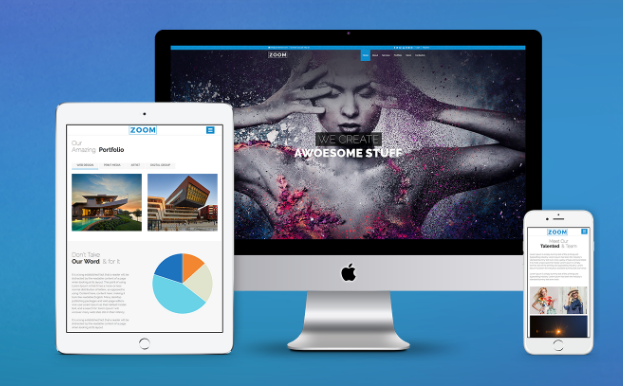 Parallax Zoom – Multipurpose Html Template provides About Section in which you can write about your agency. 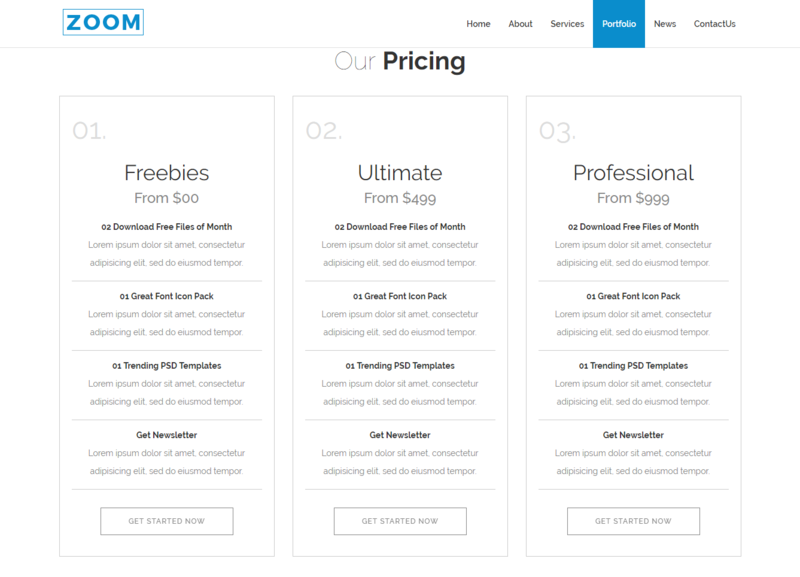 Parallax Zoom – Responsive Multipurpose Agency provides pricing table.  To drive more activity to your Multipurpose Agency, our themes and templates include different online networks and sharing buttons. 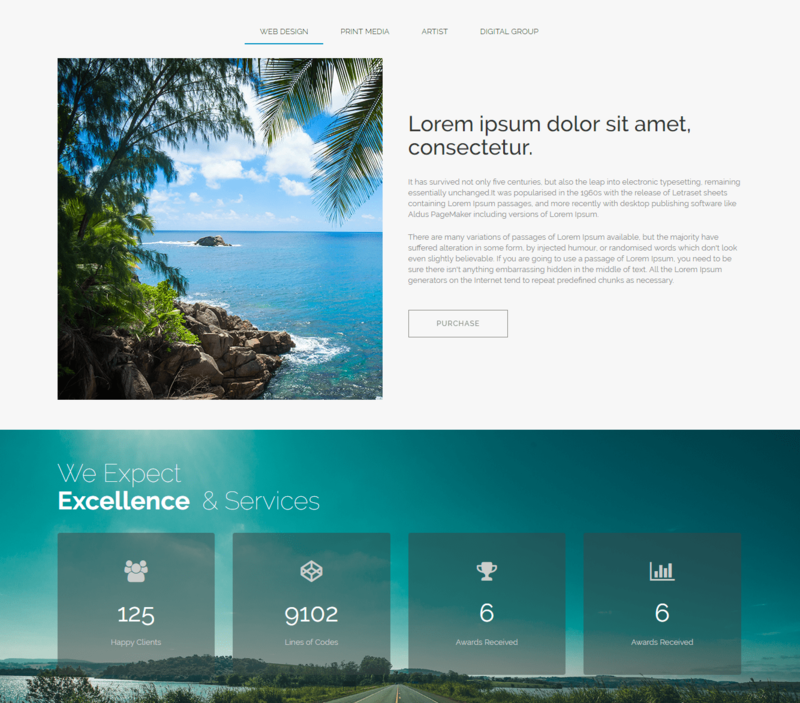 Parallax – Zoom Premium Html Template provides work section. Parallax – Zoom – Responsive Multipurpose Agency provides Blog Section in which you can write a blog. 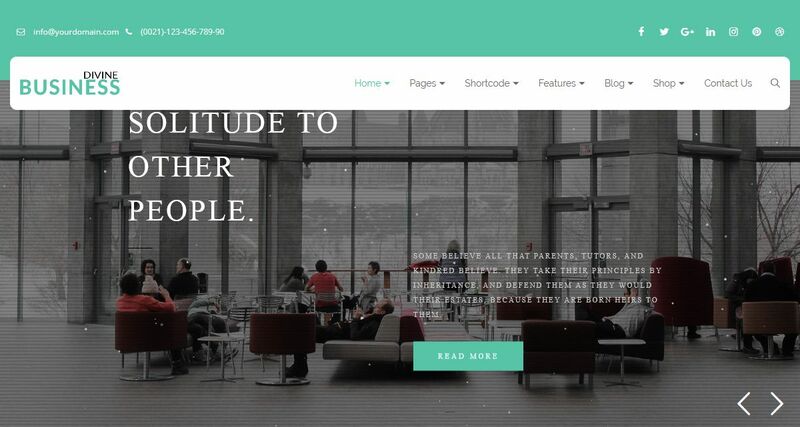 Responsive One Page Parallax Premium Html Template provides Services Section. 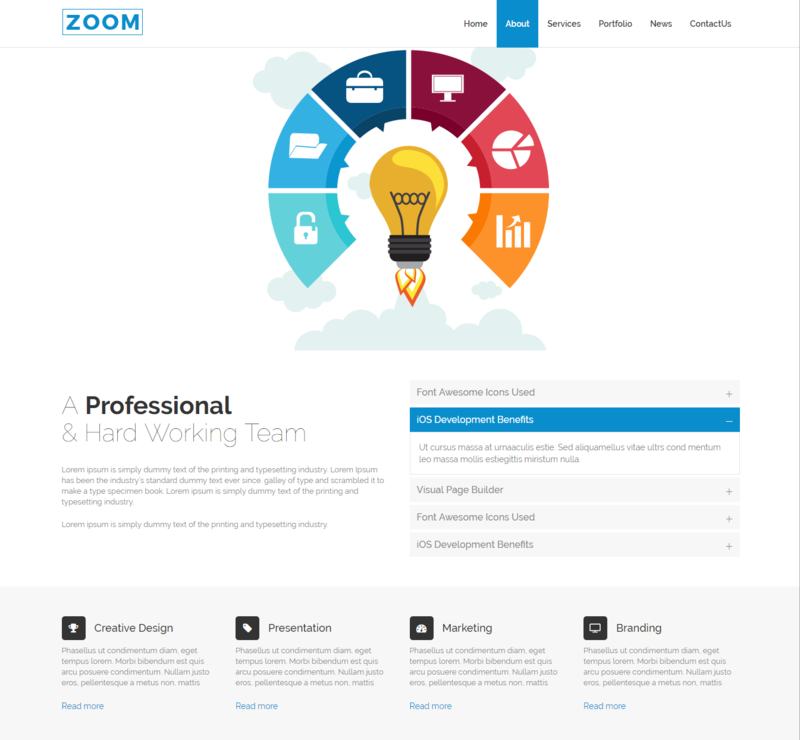 Parallax – Zoom Responsive Multipurpose Agency comes with Team Section in which you mention your team. One More Feature added to our Theme that is team skill.